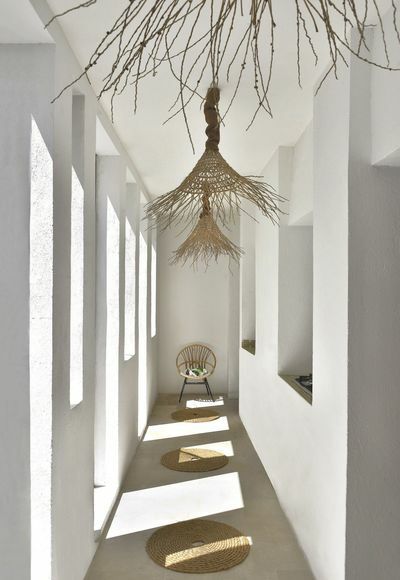 calm, understated, organic . 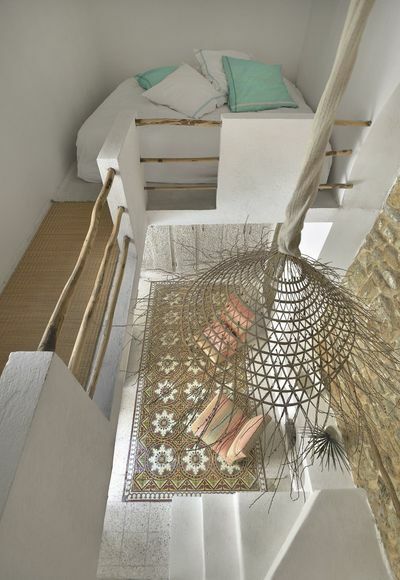 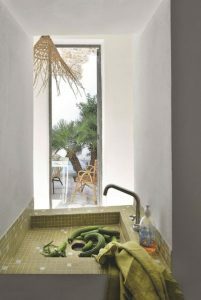 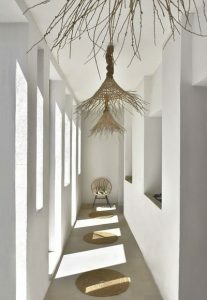 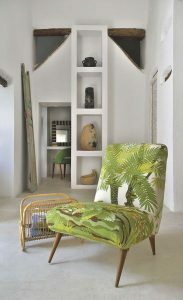 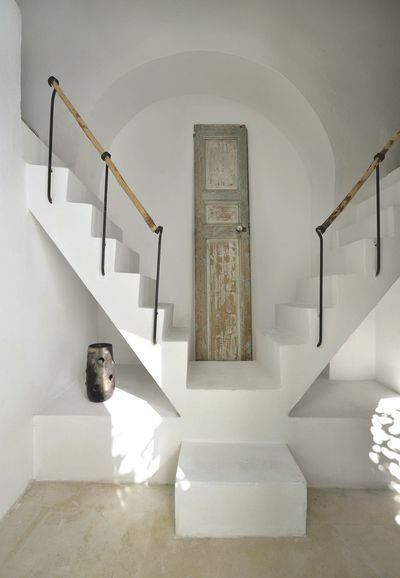 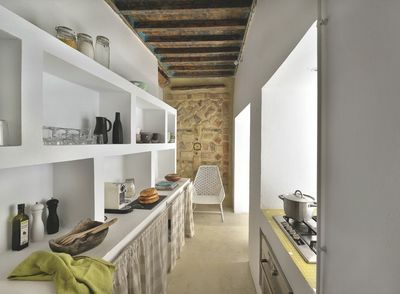 . .
all qualities that drew me to these images of this lovely holiday home in Tunisia. and inspirations that I want to keep on file for myself – one day!